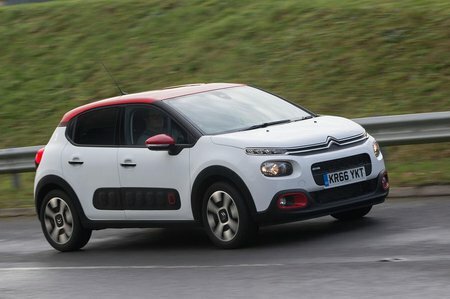 Citroën C3 1.2 PureTech 82 Feel 5dr 2019 Review | What Car? What Car? will save you at least £2,121, but our approved dealers could save you even more. Around town this 81bhp three-cylinder petrol feels pokey enough, but get it out onto the motorway and you need to rev it hard to make it go. The good thing is it’s always pretty smooth when you do, although the standard five-speed manual gearbox has a very woolly shift action.